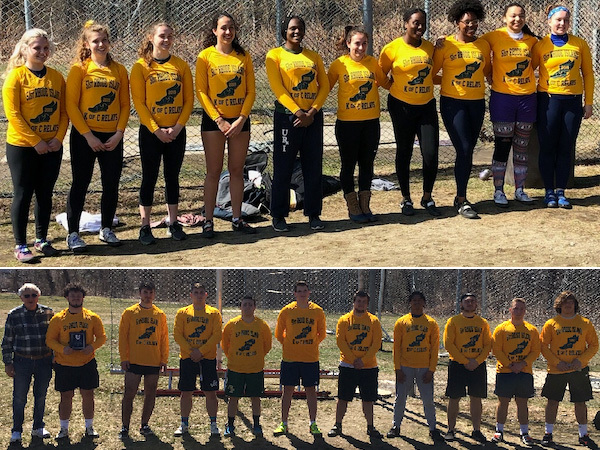 The Rhode Island outdoor season kicked off over the weekend with the first big meet of the year. 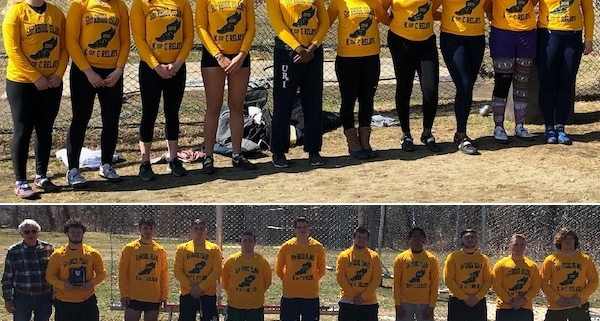 The state’s best throwers hit the ground running with some big personal bests. Annika Kelly (Barrington, RI) added more than four feet to her best and had five throws over her old mark to win the girl’s competition. In the boy’s competition sophomore Logan Coles (Woonsocket, RI) added a dozen feet to his best to win in a close competition over Jacob Furland (Classical, Providence, RI). Indoor state champion Kyle Moison (Lincoln, RI) also added a few feet to his best for third place.